Friends have I got a treat for you. Southern Living just released their new book Southern Living Style yesterday and today I get to giveaway a copy to a lucky reader. 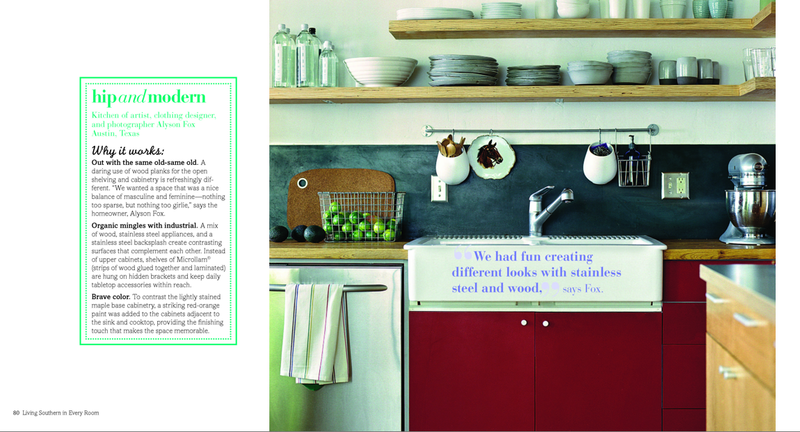 So many kitchen inspirations to look at it makes me want to desperately start on a new project. 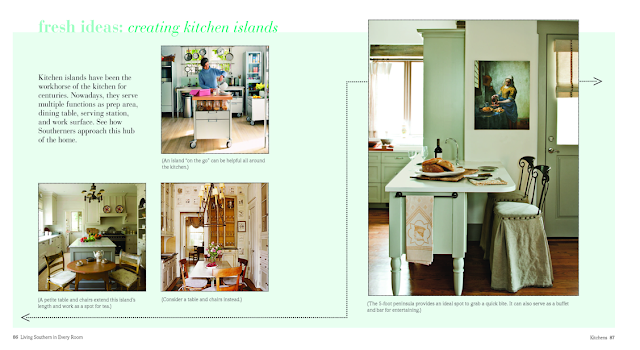 Have I told you how obsessed I am with kitchen islands before? I'm excited to get my fingers on the book and look through pages and pages of decorating ideas. 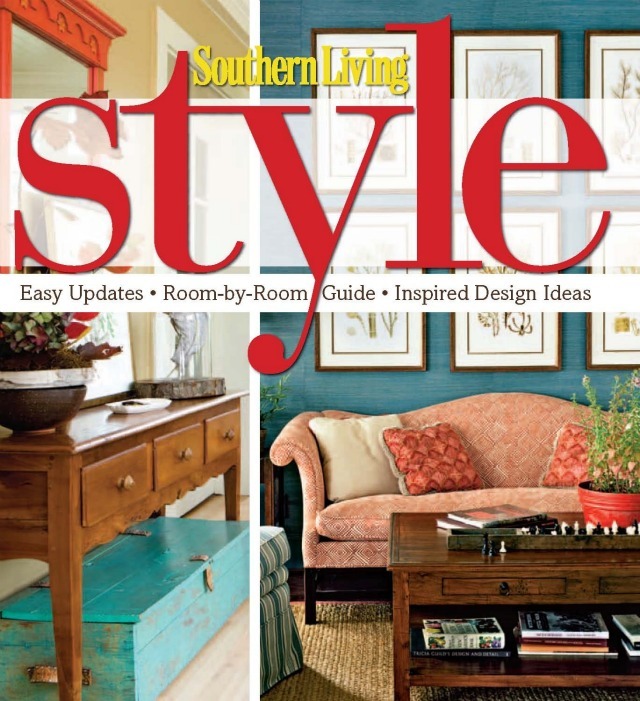 The Prize: One copy of the Southern Living Style book Shipped to a US mailing address only. To Enter: You have to be a Kitchen Corners follower. The follow button is on the bottom of the blog. If you're already a follower leave a comment saying hi. If you're a new follower leave a comment introducing yourself and if you have a blog and would like to leave your url please do so. 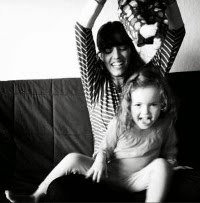 I enjoy meeting my readers! Please make sure your comments link back to an email address so I can contact you if you win. Giveaway closes: Midnight PST September 20. The winner will be contacted via email and announced next Wednesday. I am also a follower. Thanks for the chance.